Recently Mr. Sommerauer from Sommeraur Trucks Westerbroek handed the keys of the 200th MAN to Mrs. M. Bosch Kasper (finance manager) of Reining in Koham. 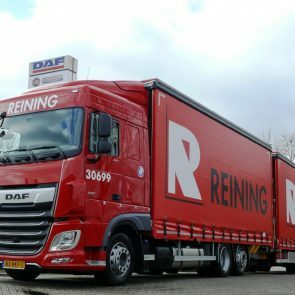 With this, Reining deployed the 180th road train from MAN dealer Sommerauer Trucks. 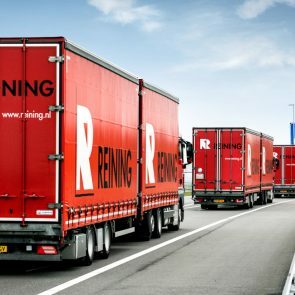 In the coming weeks, a number of new road trains will be delivered, expanding the total fleet of Reining, with another 20 trailers and 45 trailers, to 320 trucks. 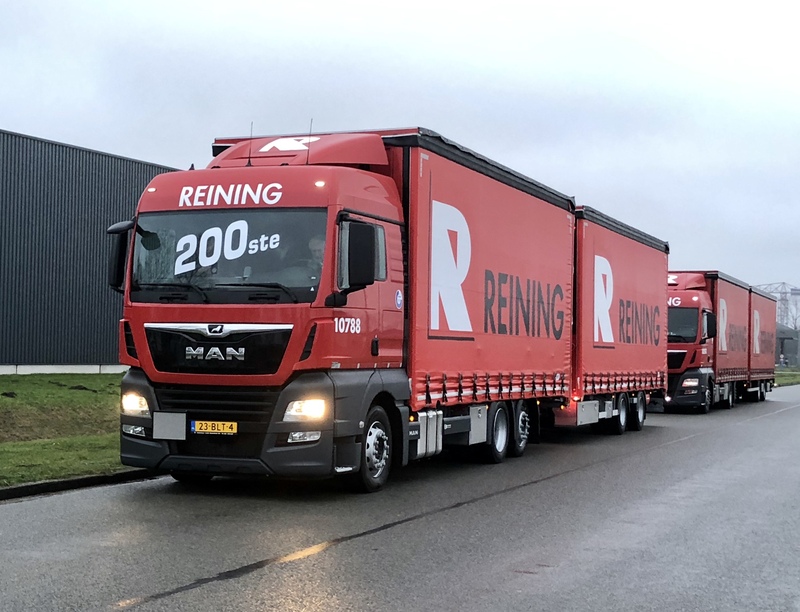 With the delivery of this 200th vehicle, Reining and Sommerauer sealed the cooperation in the field of vehicle delivery, maintenance and aftersales in Europe. 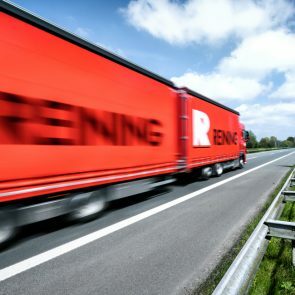 Reining is active in the international transport sector in the Benelux, Germany, France, Switzerland, Italy and Hungary. 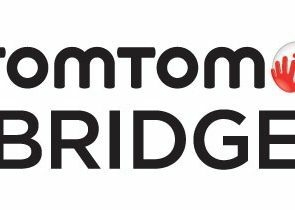 In addition to its headquarters in Kolham, the company has a branch in Hungary and two locations in Germany. Sommerauer and Reining have been working together for more than twenty years and the two parties know each other more than well. 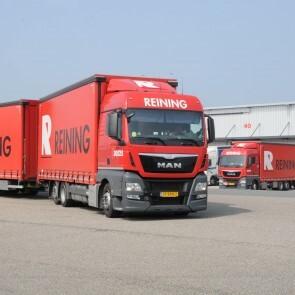 After privatization in 2014, Reining has started renewing and modernizing the fleet. 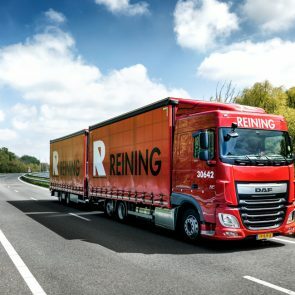 In combination with a high load factor in volume transport and the Euro 6 standard, the new fleet makes an important contribution to CO2 and NOX reduction. 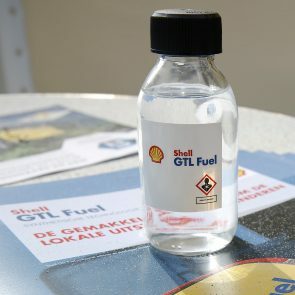 The company takes environmental objectives and the use of scarce raw materials very seriously. Through the conservation technology of the body, Reining ensures a long service life. Compaan Assen has delivered the bodywork.